March 17, 2008 (Syracuse, NY) – The Central New York Community Foundation has been named a Gold Award Winner for Excellence in Communications by the Council on Foundations. The Council’s Wilmer Shields Rich Awards Program recognizes effective communications efforts to increase public awareness of foundations and corporate giving programs. The Community Foundation received the award for its public information campaign, conceived by Cowley Associates, titled Where the Smart Money Gives. The ongoing awareness campaign includes print, broadcast and outdoor advertisements. The award will be presented in May at Philanthropy’s Vision: A Leadership Summit, in National Harbor, Maryland. 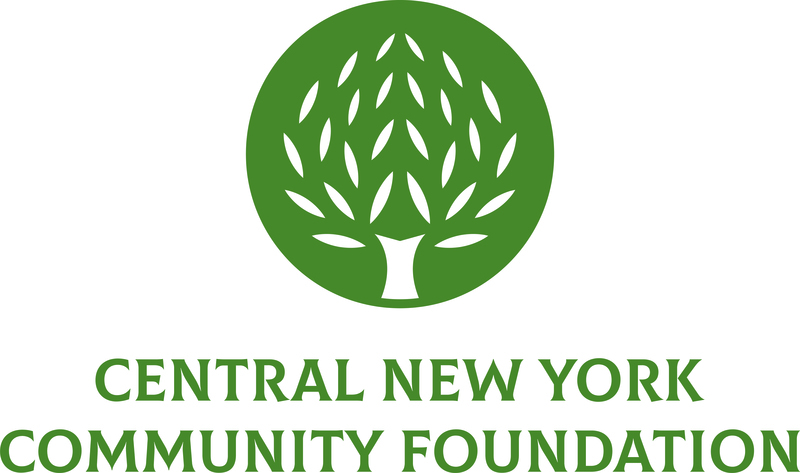 The Central New York Community Foundation has served Onondaga and Madison Counties for 80 years, receiving, managing and distributing charitable funds for the benefit of not-for-profit organizations. Grants are awarded for programs in the areas of human services, arts and culture, education, environment, health, economic development and civic affairs. The Community Foundation has over $117 million in assets and awards nearly $5 million in grants to not-for-profit organizations annually.